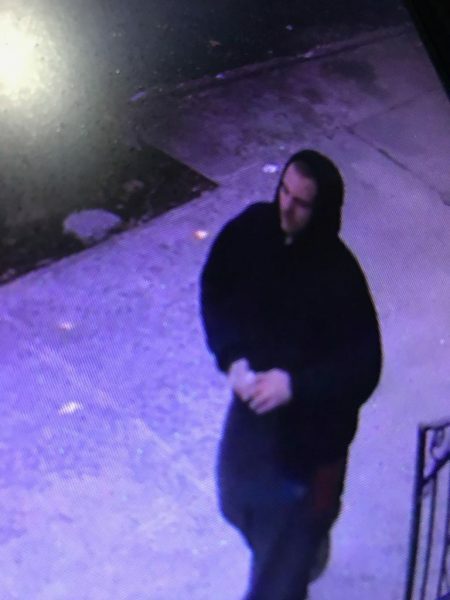 Police are searching for a man who robbed a Ridgewood deli at knifepoint early last week. 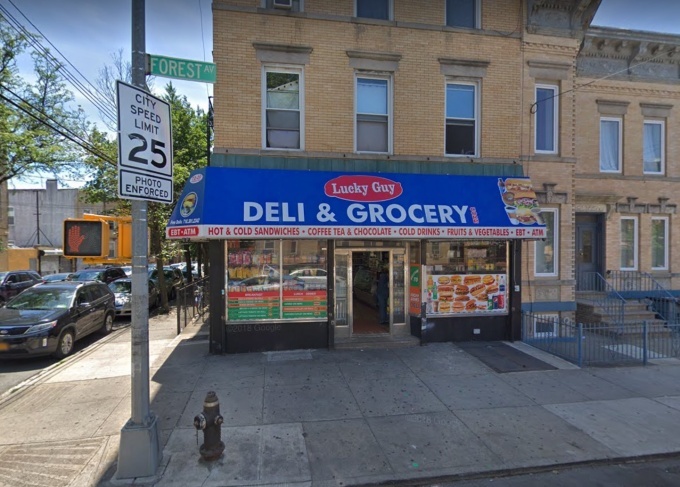 The stick up happened at around 10:35 a.m. on Nov. 19, when the thief went inside Lucky Guy Deli and Grocery at 72-20 Forest Ave. and demanded money from the 48-year-old store clerk while holding out a knife. The man then struck the clerk’s face and stole $450 in cash from the register before fleeing from the store on foot, police say. The suspect is described as light-skinned, approximately 5 feet 7 inches in height, with short dark hair and a medium build. He was last seen wearing a black hooded sweatshirt, black sweatpants and grey sneakers.